A god desires to be reborn, an event that would signal the End of Times. 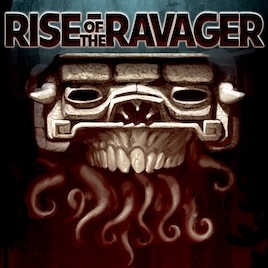 In Rise of the Ravager, seek favor from the Old Ones to prevent his avatar from destroying all. Play alone, or invite up to three friends to blast hordes of enemies utilizing a unique combat system based on color. Large boss fights, multiple landscapes, unfolding mythology - preventing the End of Time is an entertaining challenge.